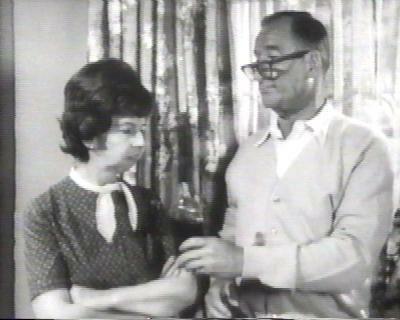 "Take your medicine, Gladys.". Alice Pearce and george Tobias as Gladys and Abner Kravitz in Bewitched.. Wallpaper and background images in the बीविच्ड club tagged: bewitched alice pearce george tobias photos. She was so great at playing Gladys!